Taking place over on Amazon, buyers can pick up a Nest Cam Outdoor for just $168, down from its usual price of $199. 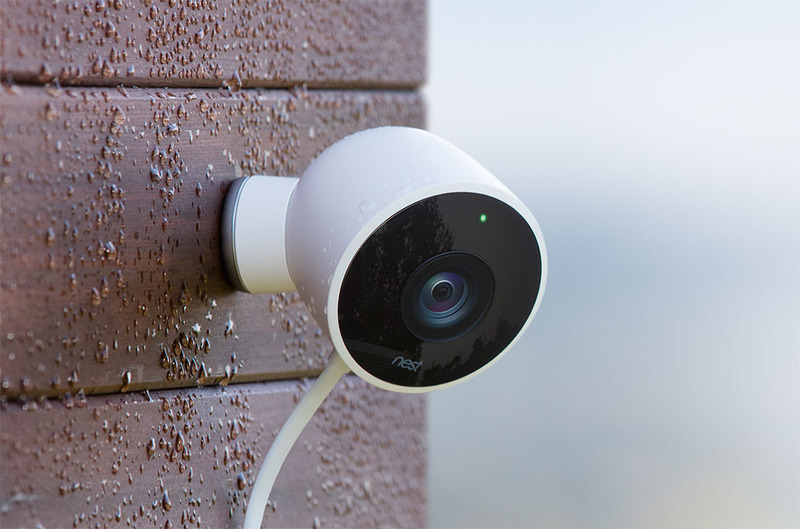 These are Nest’s 1st-generation outdoor cameras, capable of surviving the rain and other weather, while sending a video feed directly to your smartphone, tablet, or Android TV with the help of Google Assistant and other digital assistants that Nest works with (like Amazon Alexa). For specs, the camera shoots 1080p video, can see in the dark, is weatherproof at IP65, connects via WiFi, sends notifications when it notices movement or hears noise, but needs to be plugged into an outlet 24-7. The camera is also compatible with Nest Aware, Nest’s subscription service that lets you store up to 10 days of video footage in the cloud for access at a later time. If you have been wanting to get into the smart home game, like we ourselves are trying to do more of in 2018, follow the link below.